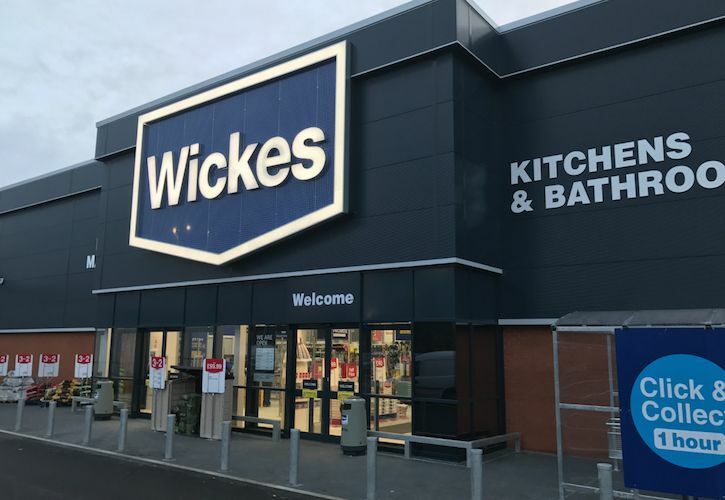 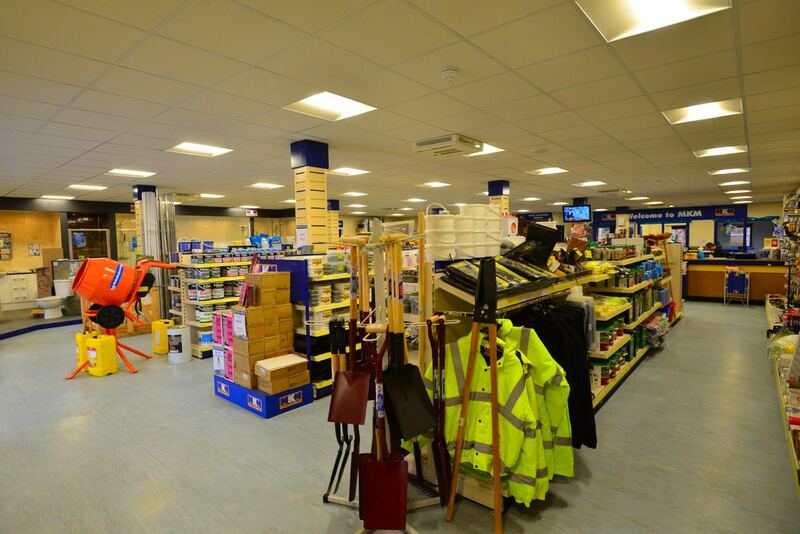 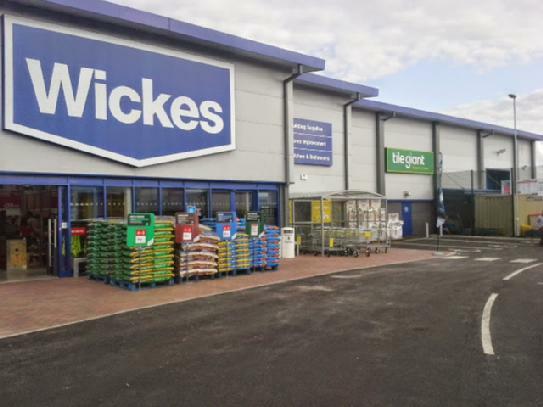 Works have recently completed on the new Wickes home improvement centre and employment unit at Otterspool Way Watford. 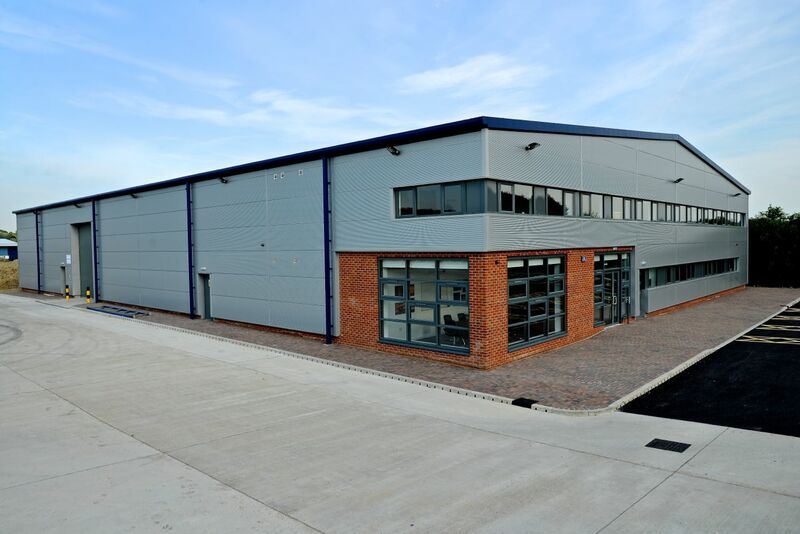 Works have now completed at Rutland Plastics. 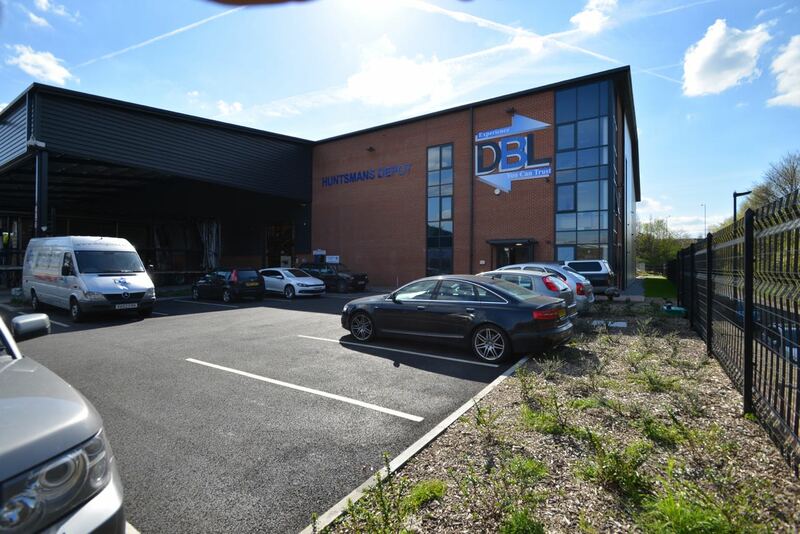 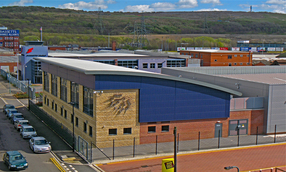 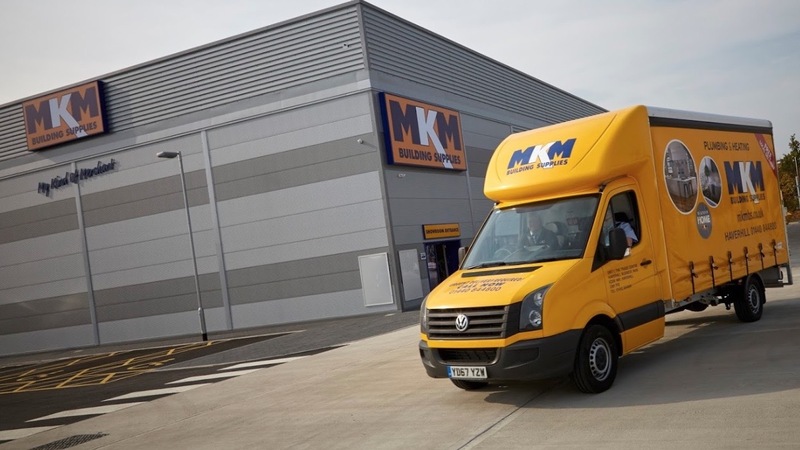 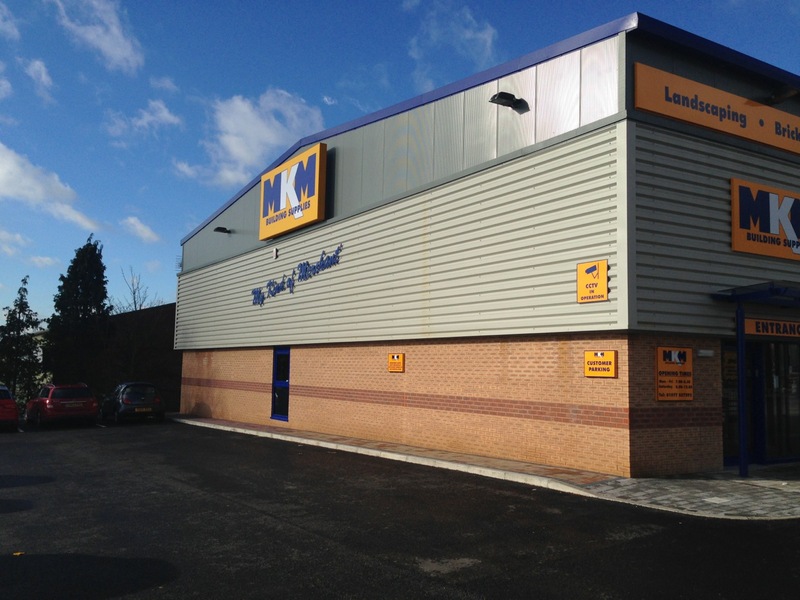 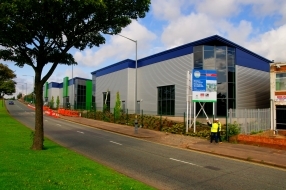 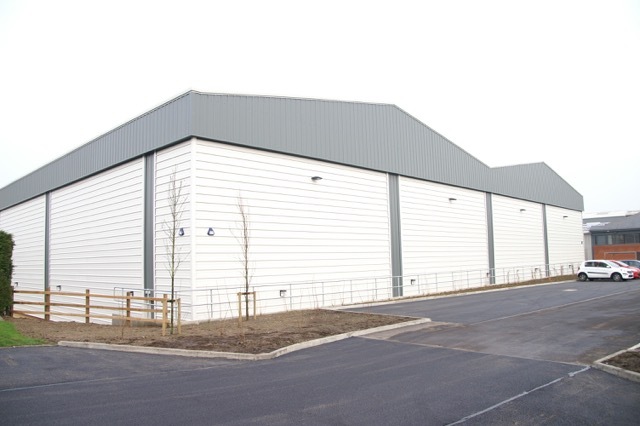 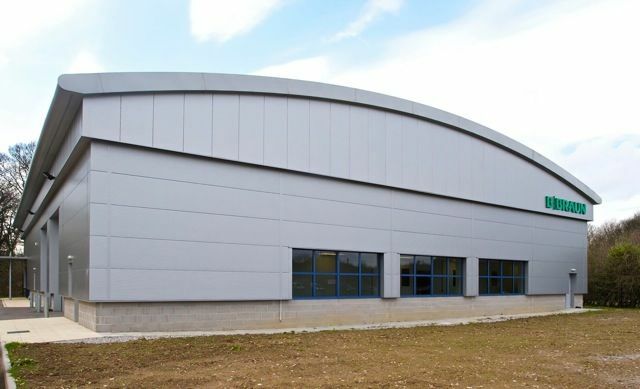 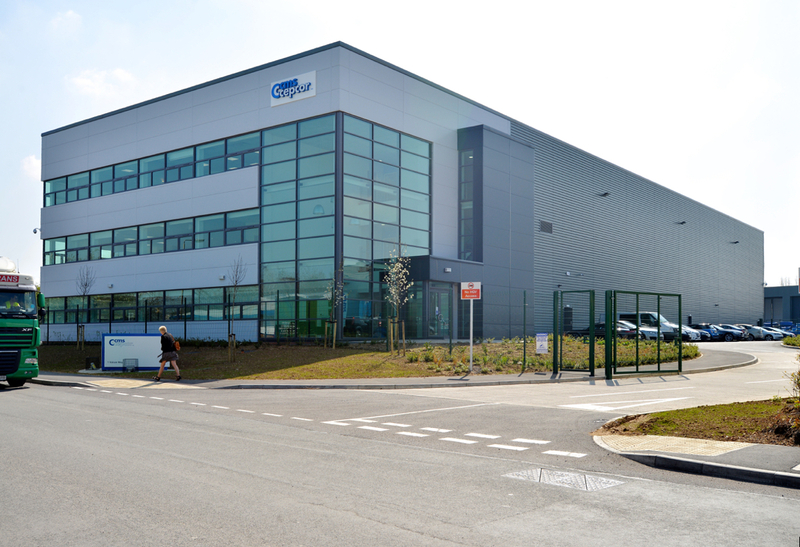 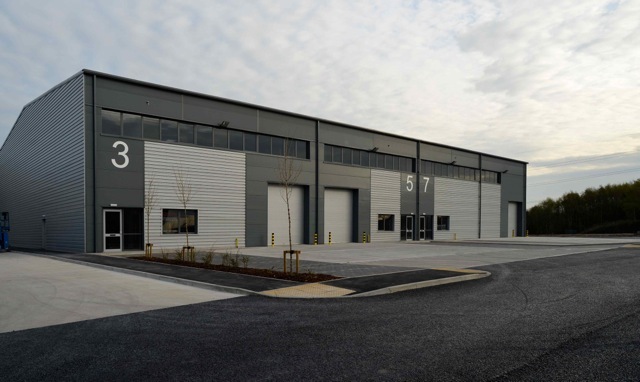 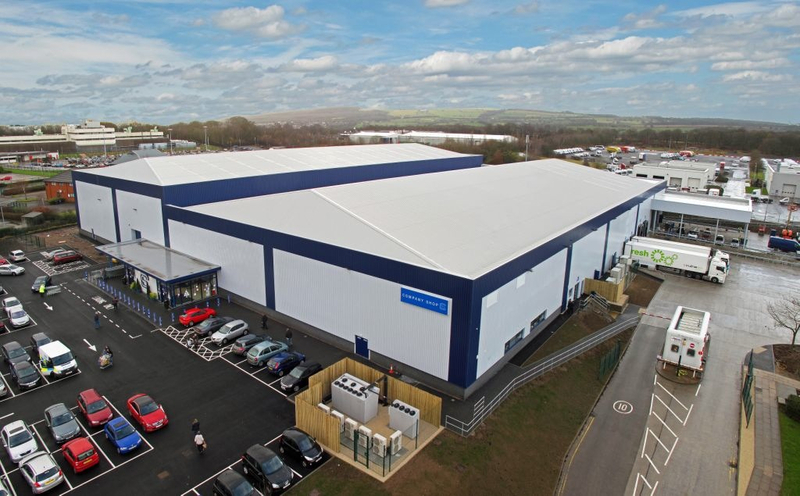 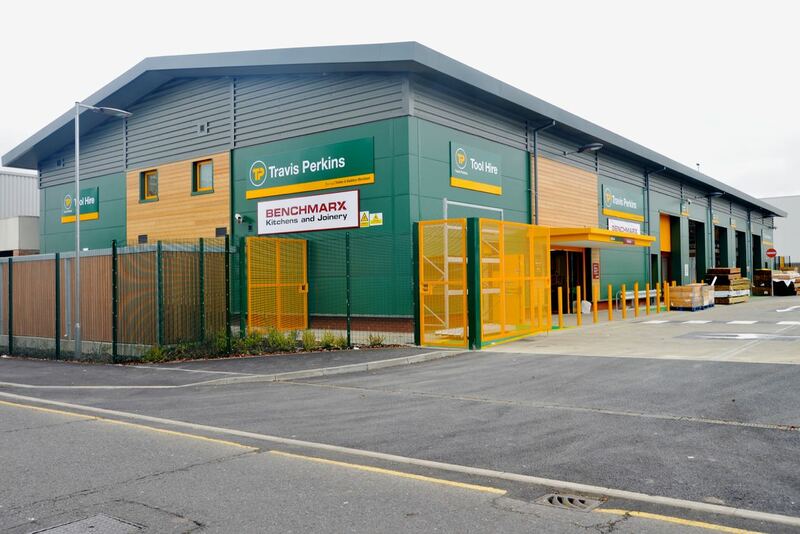 The contract was to build a single storey warehouse with integral office totalling 30,000 ft2. 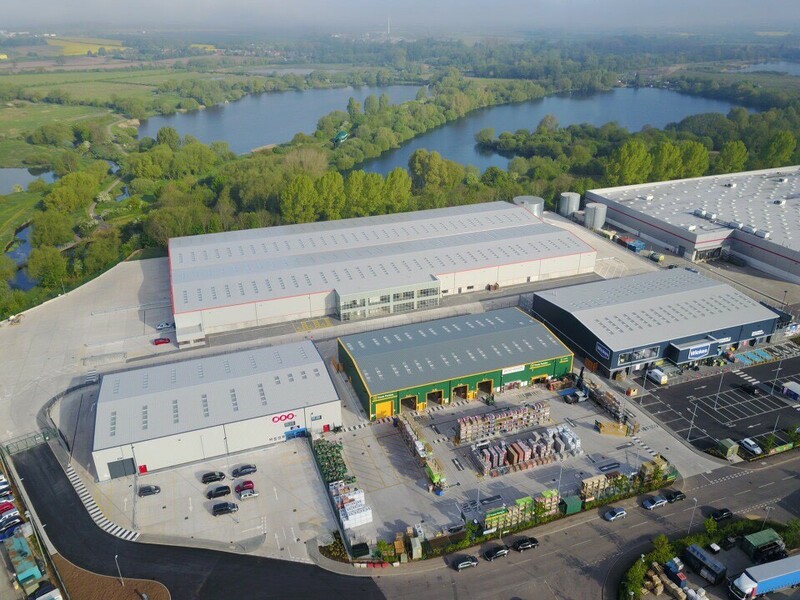 We have recently been awarded the construction of a 32,000 ft2 unit with storage area, shop area and associated external concrete yard. 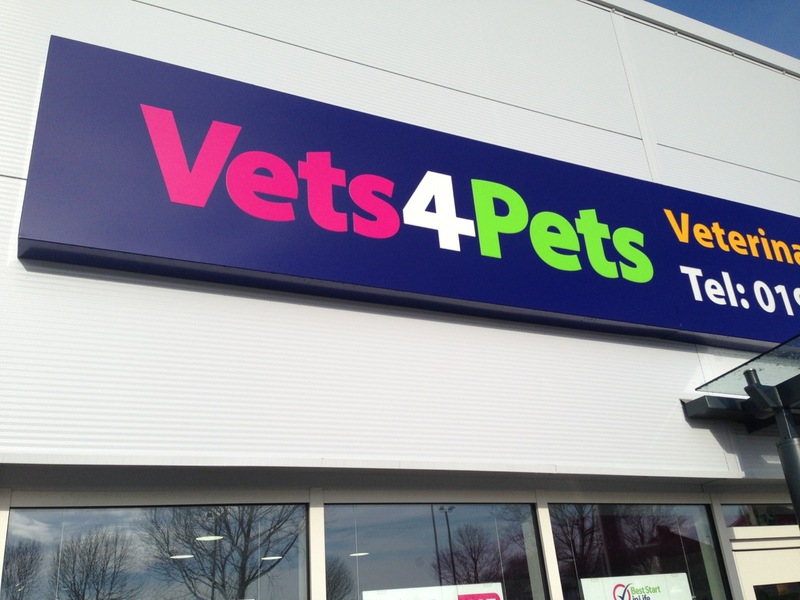 A mixed use retail scheme which included One Stop, Vets for Pets and speculative units on willowbridge Lane Whitwood.